Bodmin Jail is one of the more unusual wedding venues in Cornwall that I have had the pleasure of shooting at. Built in 1778, it was the first prison in the country to have separate cells rather than communal accommodation. The jail was rebuilt twice in the following 100 years to cope with the increasing population of the town. Over the years there were 55 hangings in the prison, 51 of which were public – it was in fact the site of the last public hanging in Britain in 1909. Bodmin Jail closed in 1922 and is now a popular tourist attraction and wedding venue in Cornwall, if you are a couple looking for some where a little bit ‘different’ to get married. Licenced for civil ceremonies, the venue can offer you a truly unique experience of being married in the stunning former Prison Chapel, intimate locations, or down in the actual Jail itself! 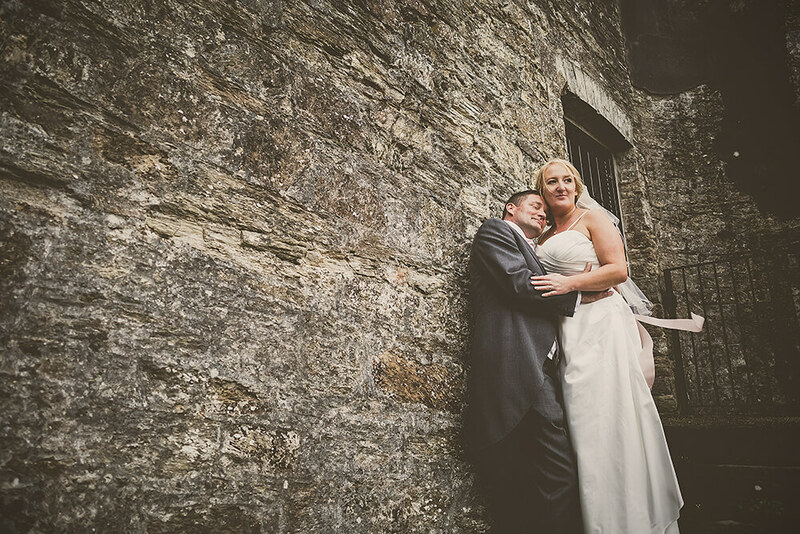 To view a recent wedding that I have photographed at Bodmin Jail, please take a look here.